Featured App ListsGamesHighschool and BeyondiPhone / iPod. iPad Okay. Episode I is free, but you’ll have to purchase the other five apps to complete the saga. 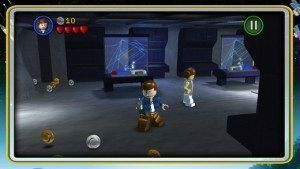 Play as your favorite characters and enjoy seeing them in LEGO form, even Jar Jar Binks! Featuring 36 modes and over 120 characters, get ready to swing that lightsaber. Play as the little green Jedi or Count Dooku and save the galaxy from certain doom! 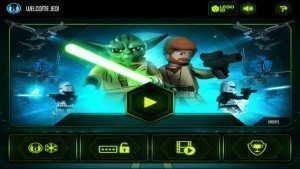 This app features over 15 levels, mini-movies, 30 official LEGO Star Wars minifigures, and much more. You’ll love it. 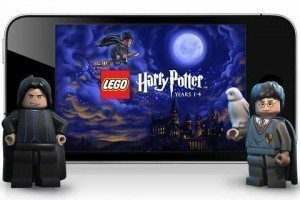 Go back to Hogwarts with the LEGO Harry Potter app and relive Harry’s adventures all over again. Years 1-4 and 5-7 are separate apps, but well worth buying together. Goofy and fun, it’s ideal for any die-hard Harry Potter fan. Play with Batman, Robin, Superman and your other favorite DC Comics superheroes in this campy game. It’s going to take up a whole lot of room on your iPhone or iPad, but the fun to be had is well worth it. Enjoy classic LEGO humor, over 80 playable characters, and other nifty stuff. 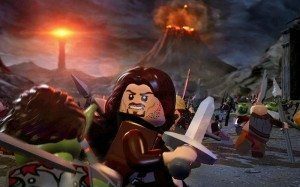 Have fun with Tolkien’s fantasy classic in LEGO form! 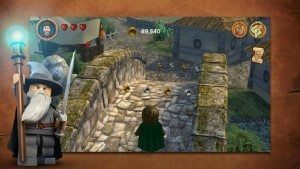 Get rid of that oh-so-annoying ring with Frodo, Sam, Pippin and Merry, and play through each saga (The Fellowship of the Ring, The Two Towers, The Return of the King). Nice! 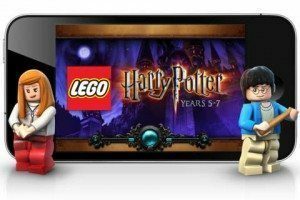 Enjoy these LEGO games with your kiddies…then sneak a few games for yourself!